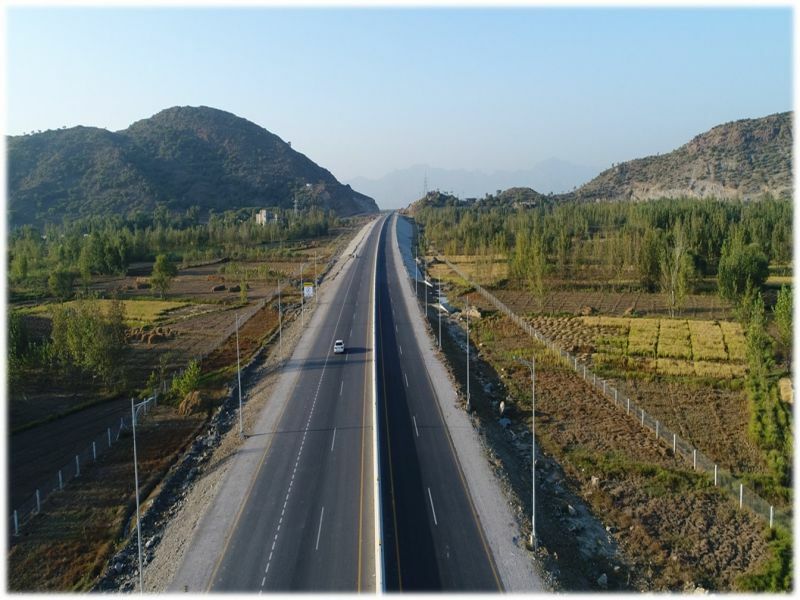 The construction of an 81 Km long four lanes Expressway in the remote area of KPK is expected to become a transformative step for the province, generating tremendous benefits for its people. It will contributing towards development of the region. 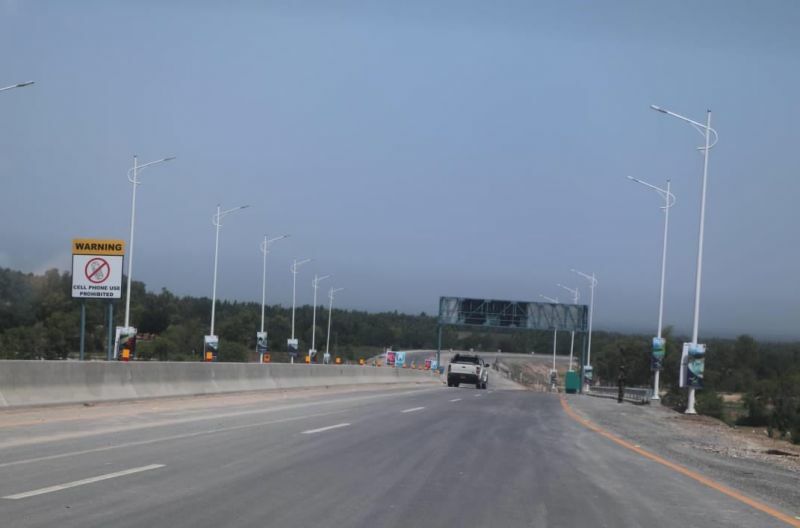 The Motorway will connect Karnal Sher Khan interchange on (M-1) with Chakdara, tunneling its way through the mountain at Palai & Ala Dhand areas. 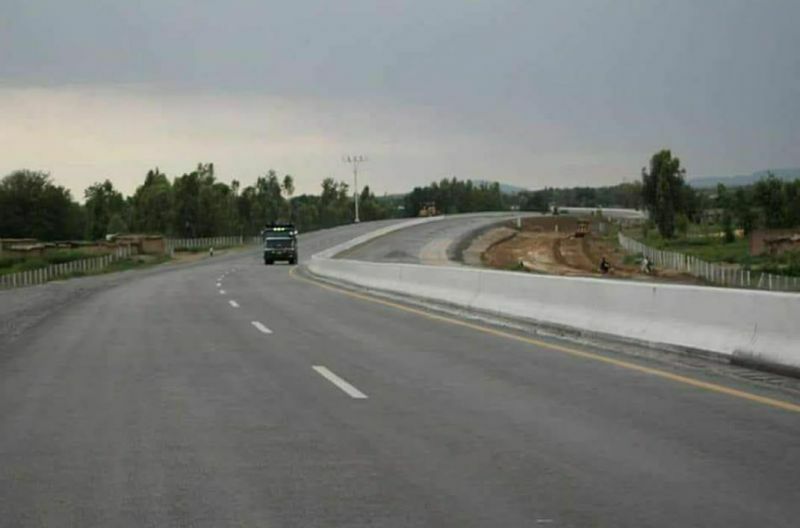 2 Km of the rd fall in Distt Nowshera, 18 Km in Distt Swabi, 40 Km in Distt Mardan & 21 Km in Distt Malakand. The total ROW of the expressway is 80 mtrs. 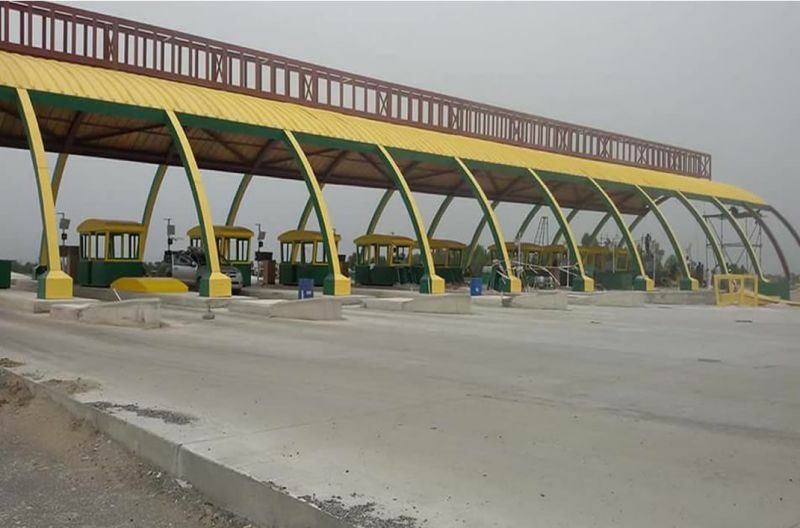 Work is in full swing and initial 50 Km i.e from Karnal Sher Khan interchange on (M-1) to Katlang will be completed by July 2018 and remaining 31 Km will be complete by April 2019.